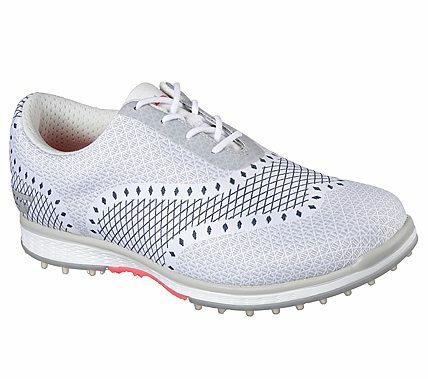 The Skechers GO GOLF Elite V.2 – Ace™ brings together our fashion athletic look from our successful Skechers GO WALK® series with a spikeless designed, comfort traction outsole. .
Outdry® is a registered trademark of OutDry Technologies Corp.